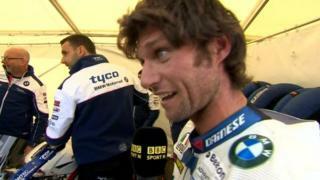 Guy Martin says he is "bored to the back teeth" by the North West 200 chicanes after he struggled in North West 200 qualifying on Thursday. However, his Tyco team-mate Alastair Seeley was among those able to get to grips with the 8.9 mile circuit as he dominated qualifying and then won Thursday evening's opening Supersport race on the first night of race action. A number of the chicanes were introduced to the circuit as a safety measure and Tyco team boss Hector Neill said that the conditions "are the same for everybody". "Let him tear out. 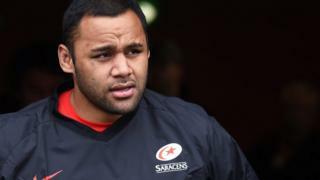 I don't listen to him anyway," joked Neill after Martin's paddock outburst.